The extremely well-developed and long-lasting jailbreak tweak, AppSync Unified, has once again been updated to offer compatibility with the latest jailbreakable version of Apple’s iOS platform. 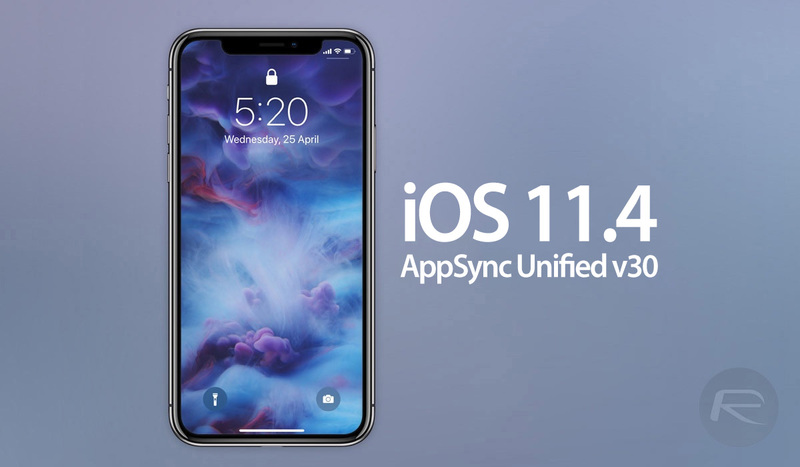 Released as version 30.0, the latest AppSync Unified fully supports iOS 11.4 beta 3 jailbreak. AppSync Unified is one of those astronomical packages which blows your mind every single time it gets updated and pushed out into Cydia with compatibility enhancements. As of now, the tweak is one of the most prominent downloads through Cydia and offers backwards compatibility all the way back to iOS 5, which, incidentally, was first released in October 2011! So, that should give you an idea of just how much work has gone into, and continues to go into, ensuring that AppSync Unified is functional with modern and historical jailbreaks. So, rather than offering any type of feature upgrade or functionality enhancement, this latest release is once again purely about compatibility and ensuring that everyone jailbreaking on iOS 11.4 beta using Electra is able to enjoy the legitimate purposes of the package on the latest jailbroken version of iOS 11. And when we say legitimate, the developer is once again pushing home the reality that AppSync Unified has not been created for piracy reasons, which is once again enforced by the artificial bump in versioning which takes AppSync Unified to version 30.0 in order to “override all known third-party modifications” of the package which are being distributed via third-party repositories. If you are jailbroken on iOS 11.x using Electra and you need this package for its intended purposes, then you can be sure that it now fully supports all the way up to iOS 11.4 betas and will continue to be upgraded and released into the community with the necessary support and compatibility improvements as and when. And remember, please continue to support developers and pay for software and packages which are useful to you and which improve your mobile experience. you should pay for apps like a normal human.